This song was recorded by the Albion Band at Chipping Norton Studios, Gloucestershire, in July 1978. Author John Tams, who developed the song from the sea shanty Riding on a Donkey, sings himself with Viola Wills joining in on chorus. The song was originally released in January 1979 as a single on the EMI/Harvest label and later included as bonus track of the CD reissue of the album Rise Up Like the Sun . 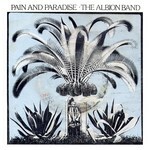 On both versions, the song's title is Pain and Paradise even if the chorus goes Pain or Paradise. The B-side of the single, Lay Me Low, is a remix of a track from this album. This was included in the CD reissue too. 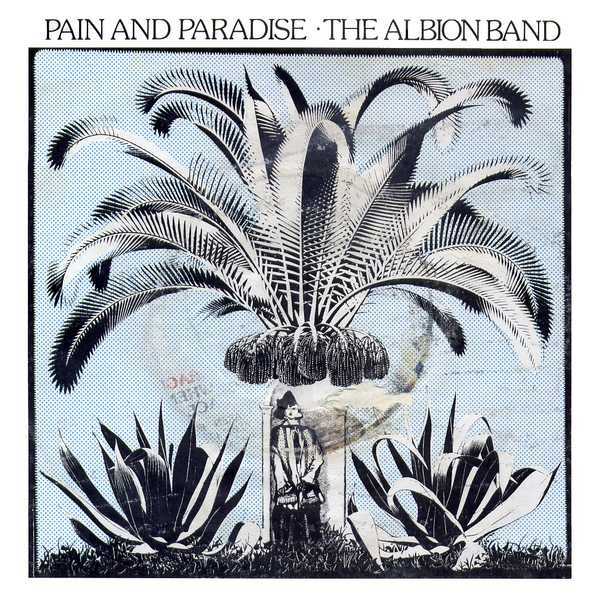 A 1979 Albion Band live recording with John Tams and Julie Covington singing was included with its proper title, Pain or Paradise, on the Ashley Hutchings anthology The Guv'nor Vol 3 .